As the Warner Bros. DC franchise continues to restructure in the wake of a few box-office successes (Aquaman, Wonder Woman) and a number of shortfalls (pretty much everything else), a recent article by Forbes explains what’s to come. 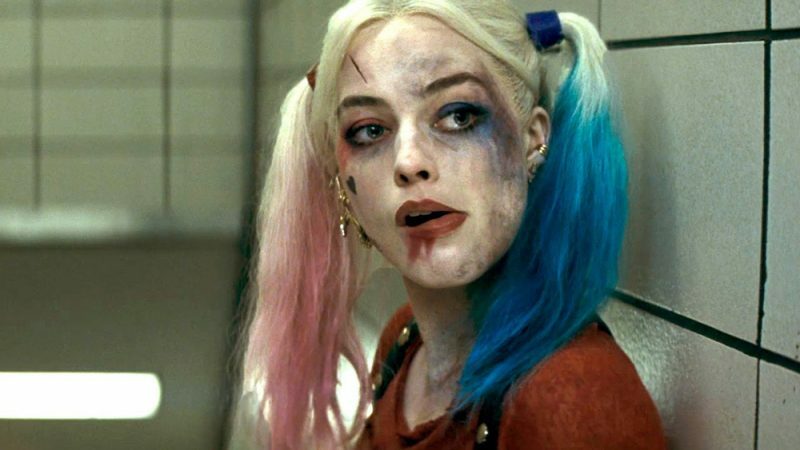 Notably, Margot Robbie’s Harley Quinn will still star in the upcoming Birds of Prey (and the Fantabulous Emancipation of One Harley Quinn) as expected, but it’s unlikely she’ll be returning for director James Gunn’s Suicide Squad sequel/soft reboot. The character is also unlikely to appear in the long-planned Gotham City Sirens movie. However, the project is still happening, though it’s completely separate from Birds of Prey. Unfortunately, the anticipated Harley/Joker romance movie is dead, but the DC Super Pets movie is very much alive. Birds of Prey was initially announced ahead of the release of Suicide Squad in summer 2016, with Warner Bros. developing the film with Robbie’s Harley Quinn as the villain and featuring a number of female DC characters, with the likes of Batgirl and the Birds of Prey reportedly also in the mix for the film. The script was penned by Christina Hodson (Bumblebee), who was recently announced to take over scripting duties on DC’s Batgirl solo movie after Joss Whedon’s departure. In the DC Comics, the Birds of Prey are a mostly female superhero team has included Oracle/Batgirl, Black Canary, Huntress, Catwoman, Hawkgirl, Power Girl, Poison Ivy, Vixen, and Katana (Karen Fukuhara), who appeared opposite Harley in Suicide Squad. A short-lived live action TV series titled Birds of Prey aired on The WB from 2002-to-2003 for 13 episodes, starring Ashley Scott as Huntress, Dina Meyer as Barbara Gordon/Oracle, Ian Abercrombie as Alfred Pennyworth and Mia Sara as Harley Quinn. The post Margot Robbie Won’t Be in the New Suicide Squad or Gotham City Sirens appeared first on ComingSoon.net.